Vinod Chandramouli is the Global Head, Pre-Sales & Marketplace and heads the go to market (GTM) strategy for Freshworks in the ASEAN region. His experience showcases specialisation in business development and strategy for connectivity and customer engagement technologies. 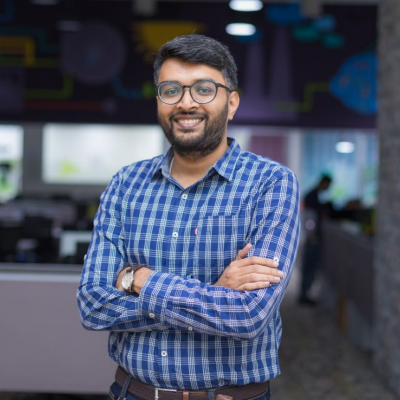 A technologist by passion, Vinod has amassed a wealth of knowledge through consulting for solution design and service delivery for many major brands. He is regularly working with various start-ups and enterprises, where he enables solving business problems through the right internet strategy. Check out the incredible speaker line-up to see who will be joining Vinod.